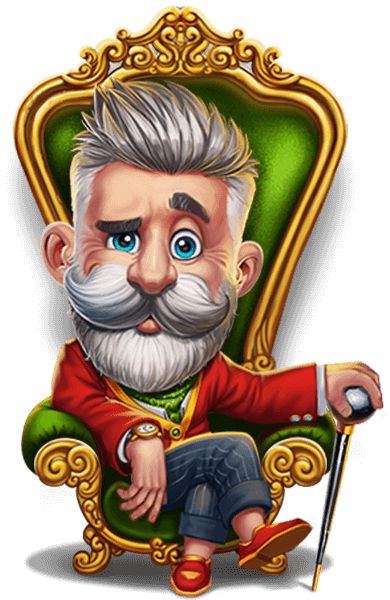 LuckyLouis Official Website | Play the Most Popular & Fun Slots Online! With an infinite possibilities of tournaments, jackpots, rewards and promotions. LuckyLouis knows no barriers. Join millions of players from all over the world and choose from over 700 fun titles. No matter if its slot machines, table or card games, there’s always some thing new to discover. Play anytime, anywhere - Available on Desktop, Mobile and Tablet. Our App is suitable for both Android and iOS Platforms so you will never miss any of the action! Just register once and play your favourite games across all devices.